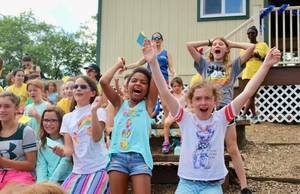 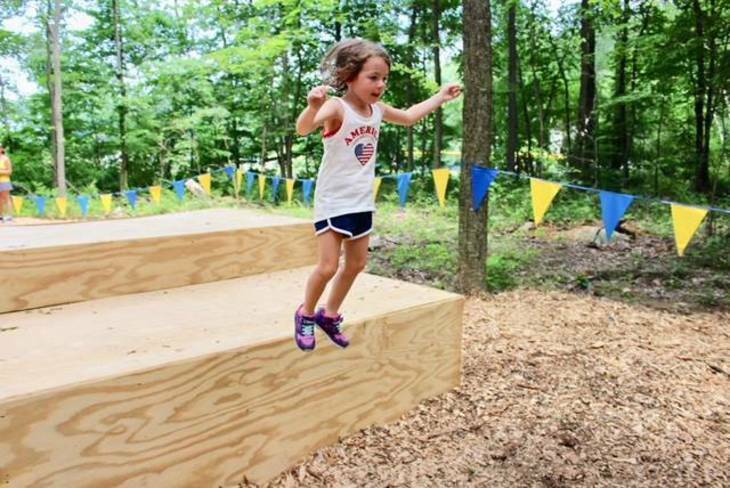 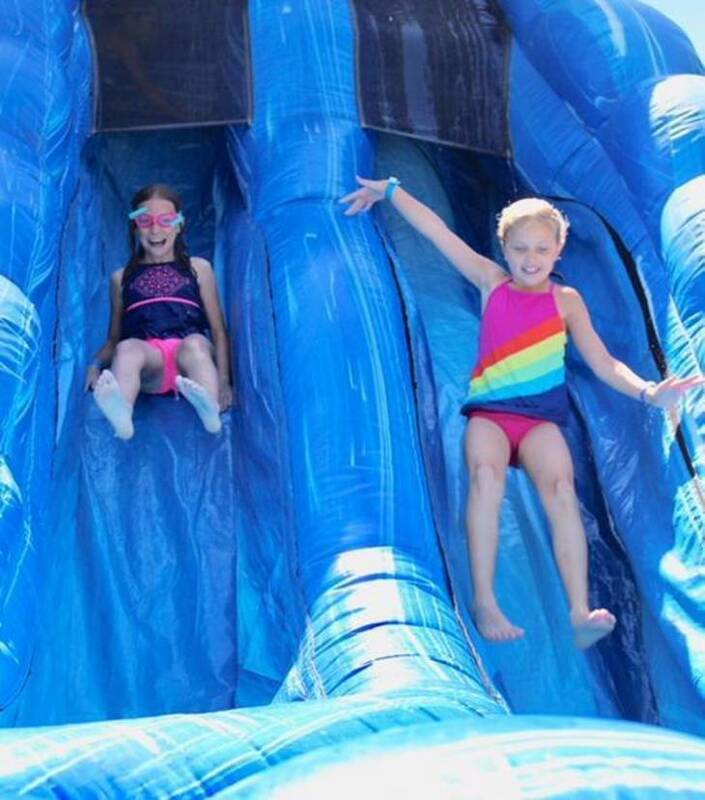 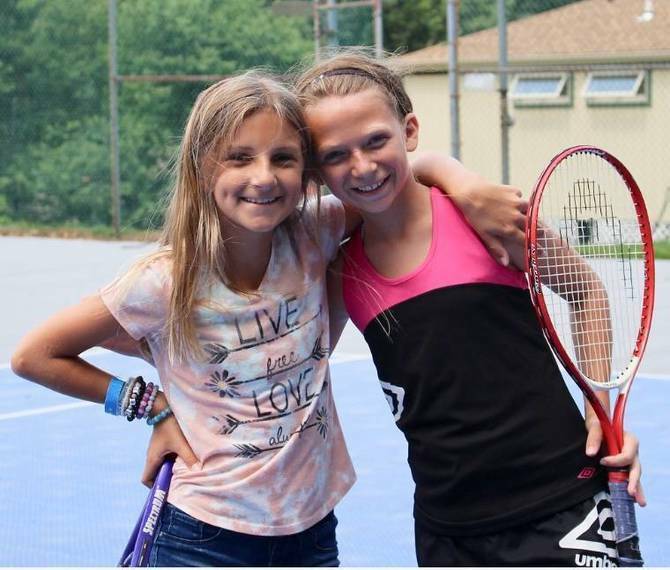 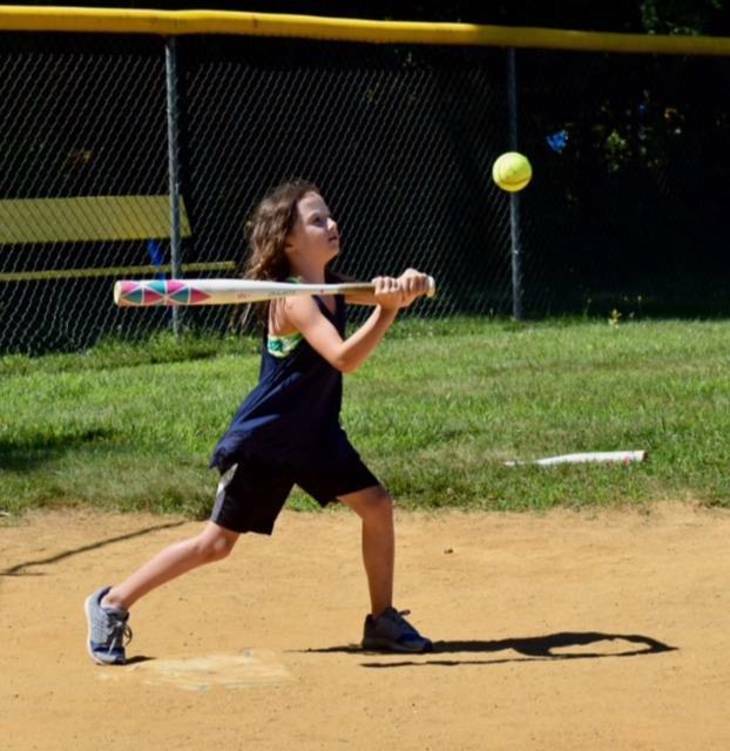 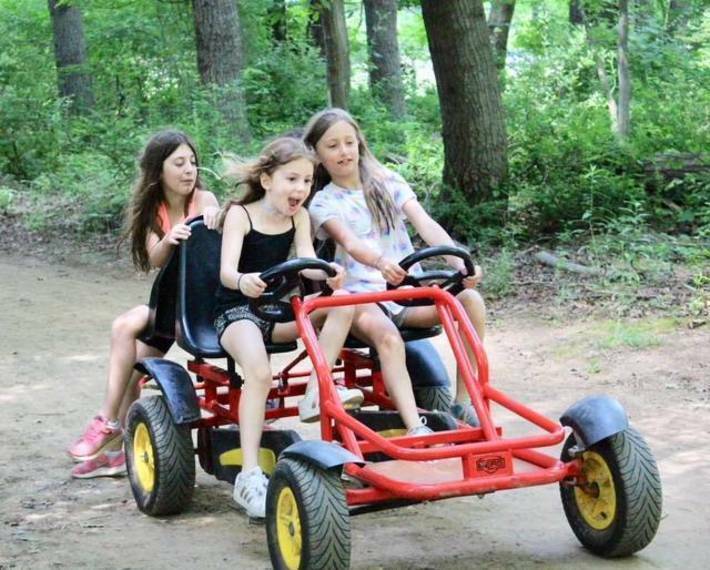 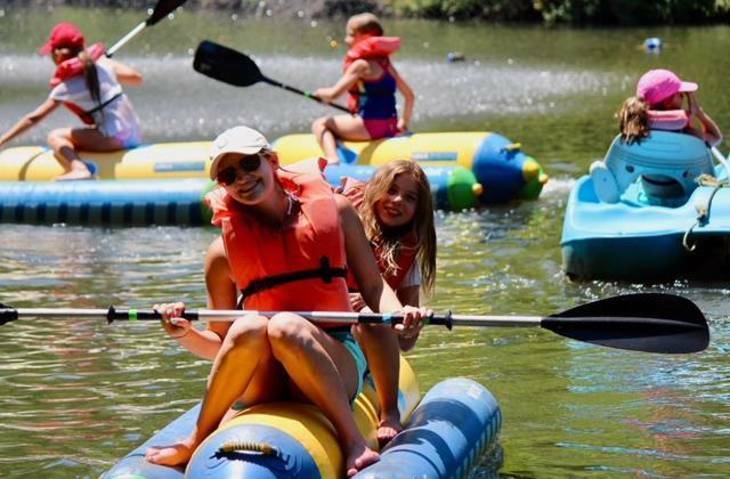 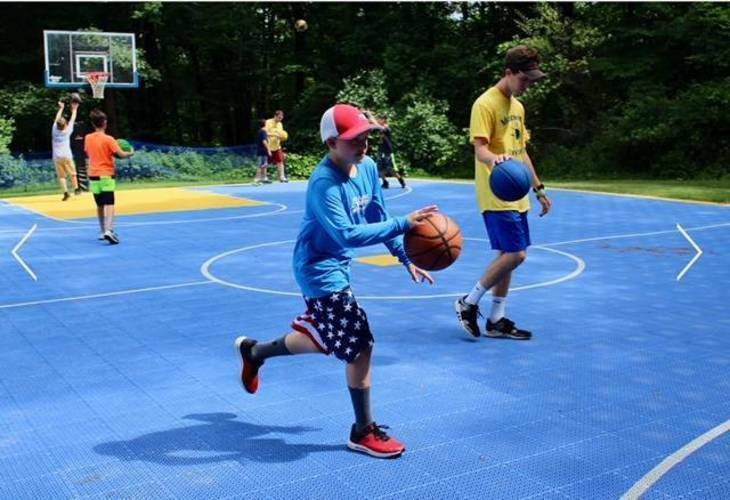 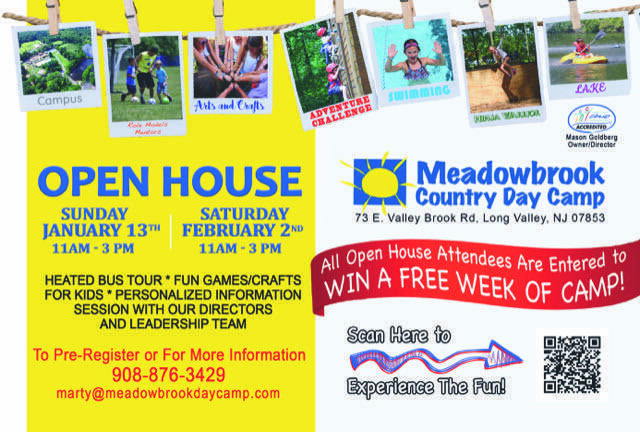 Long Valley, NJ – Meadowbrook Country Day Camp is inviting all prospective camp families to attend an Open House, from 11 a.m. to 3 p.m., on Saturday, February 2nd, at the camp, which is located at 73 East Valley Brook Road, in Long Valley, NJ. 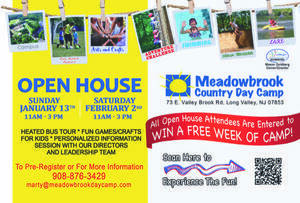 To attend, please call 908-876-3429​ or send an email to mason@meadowbrookdaycamp.com. 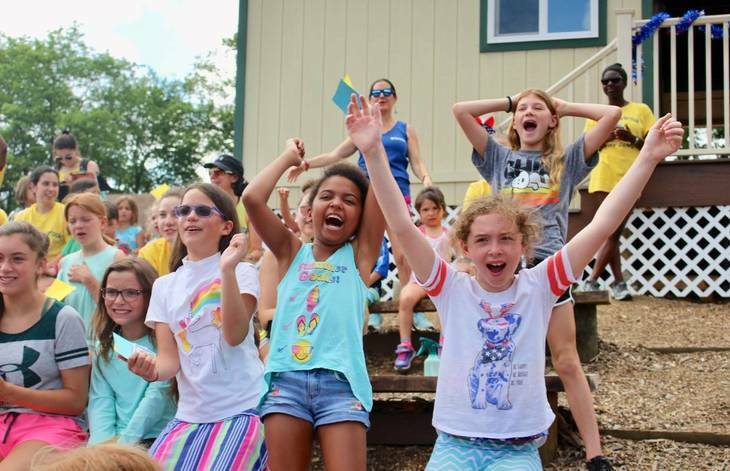 All prospective families will be welcomed via an information session with the camp’s directors and Leadership Team and will take an energetic heated bus tour of the campus. 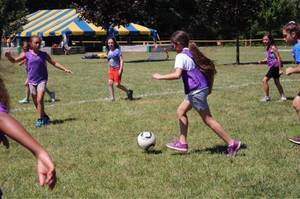 Tons of games and crafts will be offered for the children. 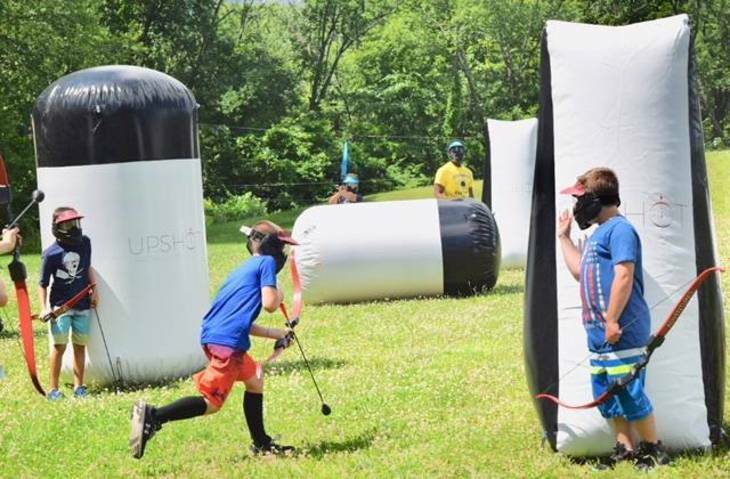 All attendees will be entered to win a free week of camp. 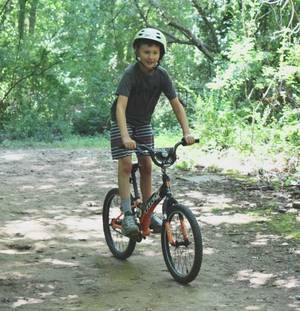 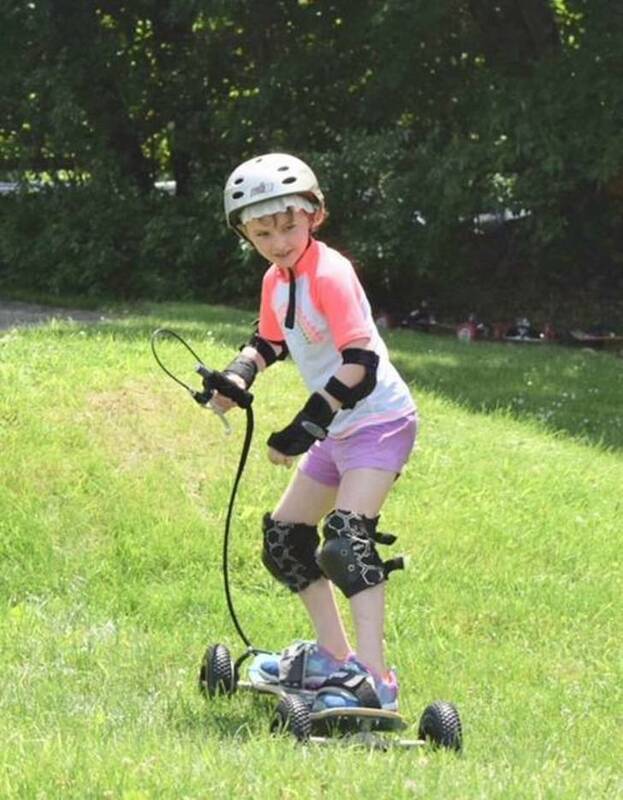 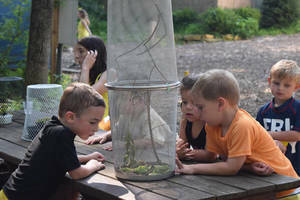 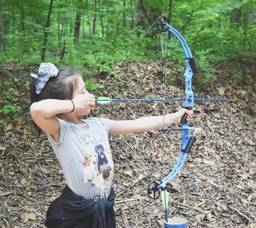 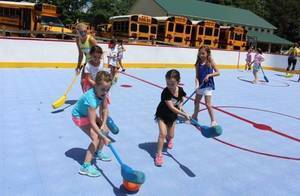 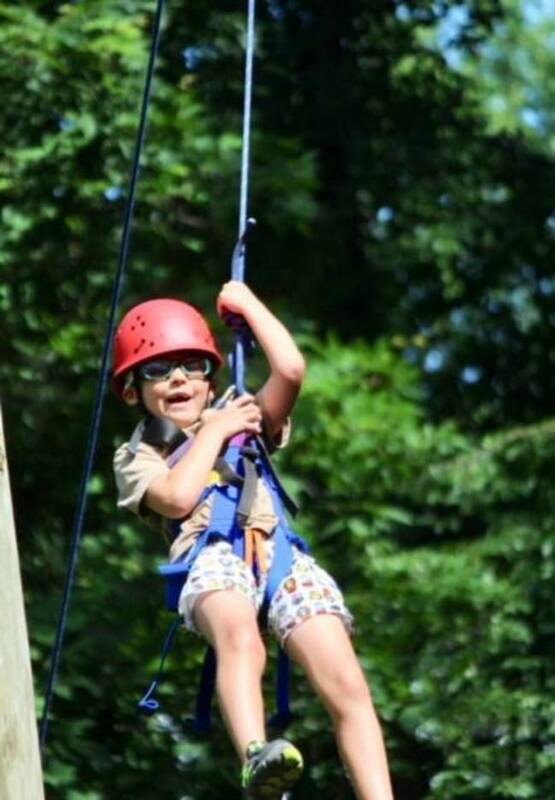 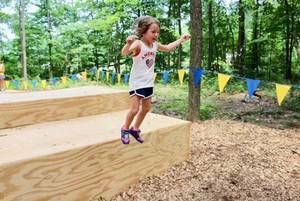 “This is a great way to see Meadowbrook’s beautiful campus and for your children to tour camp,” said Mason Goldberg, who owns the camp, which becomes a well-known pre-school during the winter months. 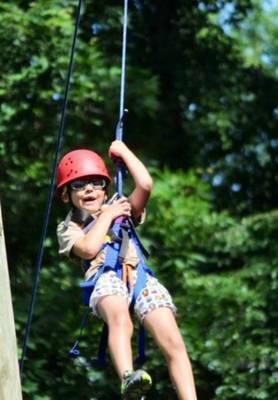 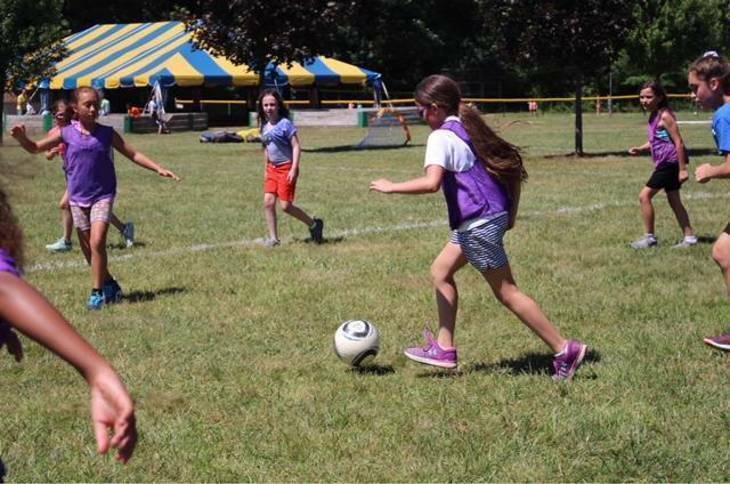 Meadowbrook is an American Camping Association (ACA) accredited Day Camp located on a 50-acre wooded campus in Long Valley, just outside of Chester. Meadowbrook’s day-camp program serves children ages 3-15, with a travel program for those entering grades 7, 8 and 9. 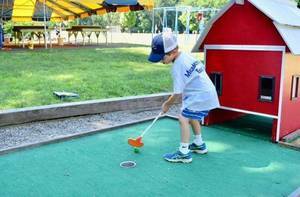 Meadowbook also offers before-care and after-care hours from 7:30 a.m. to 6 p.m. 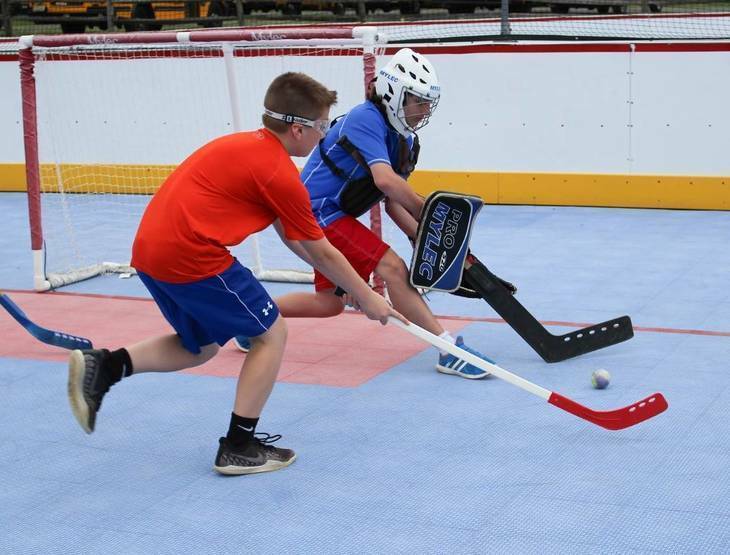 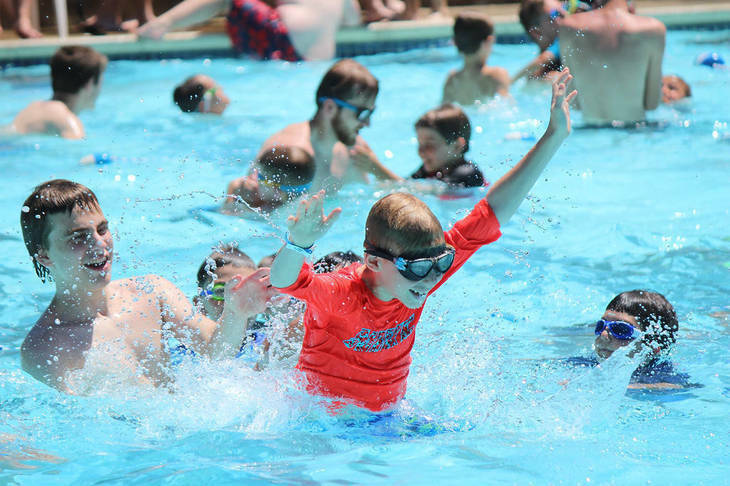 The camp provides a unique focus on building life skills; a Red Cross swim program in heated pools; kid-friendly, healthy lunches served every day; boating; mountain biking; sports, ropes courses; and exciting and creative themed weekly special events at camp and on buses. 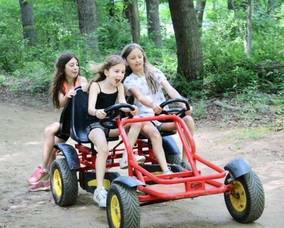 In addition, Meadowbrook provides door-to-door transportation, on air-conditioned mini-buses, serving Morris, Essex, Union, Sussex, Warren, Hunterdon, Middlesex and Somerset counties. 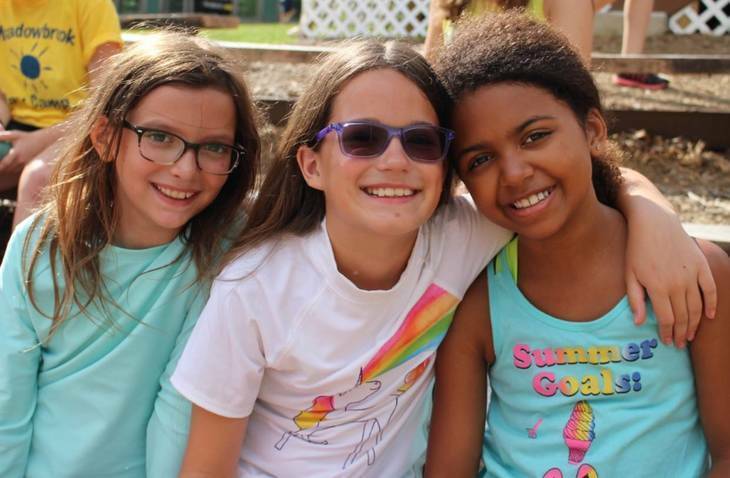 One thing that is unique to Meadowbrook is that all tips are included in tuition and there are no extra costs later on. Activities include: Swim Instruction based on the Red Cross Skill Levels and Free Swim in a 9,000-square-foot pool complex with three heated pools, Archery, Tennis, Basketball, Softball, Soccer, Cooking, Dance, Lacrosse, Flag Football, Nature, Fishing, Newcomb, Challenge Courses, Canoeing, Kayaking, Paddle Boats and Bumper Boats on a private lake, Gymnastics, various Arts & Crafts, Hockey and more. 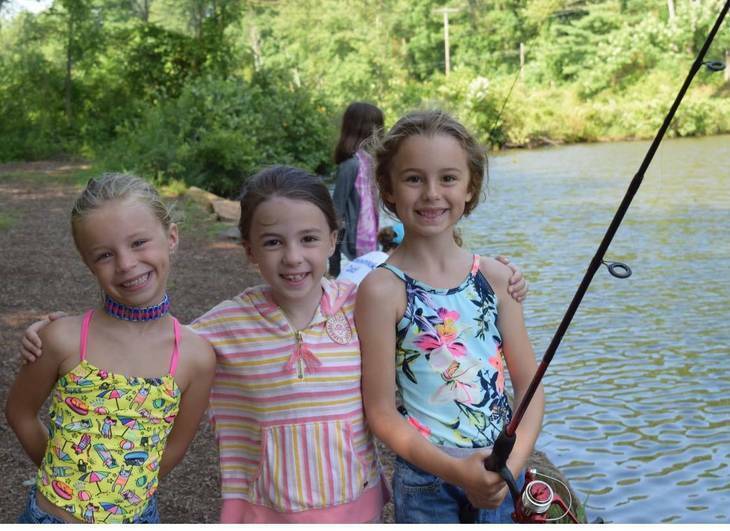 Click HERE to see a video of a fun week from last summer! 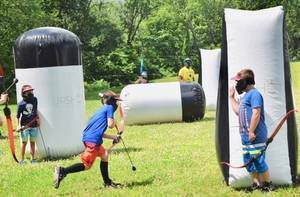 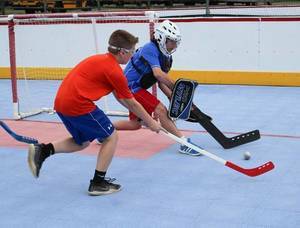 There are also some unusual activities like Mountain Bikes, Mountain Boards, Ultimate Frisbee, Tapu-aie, GaGa, Handball, Speedball, Chocolate, Arcade, Bonfire Cooking, Earth Wind & Fire, Rocketry and so much more. In addition, Meadowbrook offers travel camps for children going into grades 7-9 comprising days spent at camp mixed with day trips to places like Dutch Springs Waterpark, Coastal Sports, The Game Vault, Camel Beach, Mountain Creek, Six Flags Great Adventure, Combat Sports, Yestercades, Laser One, Aspen Ice, Rock Quarry Swim Club, Combat Sports, Medieval Times, The Gravity Vault, Broadway Shows, Circle Lanes and more, as well as Community Service Day Trips and Overnights. 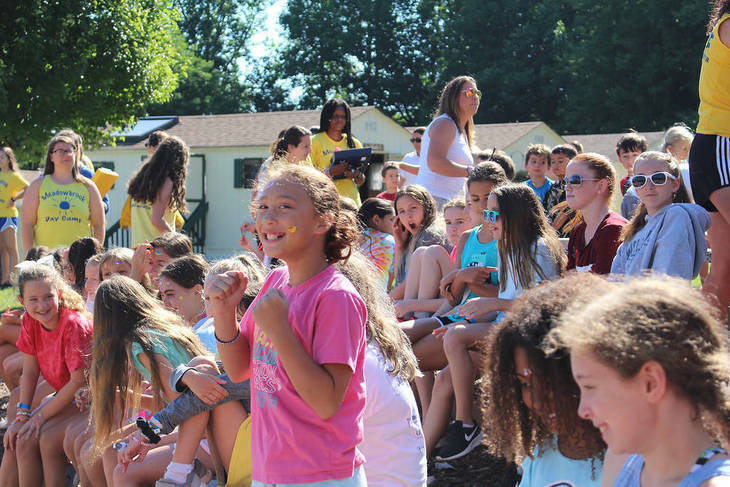 Also, Meadowbrook instills campers and staff with a culture of “TIGER” core values (Teamwork, Integrity, Generosity, Enthusiasm and Respect). 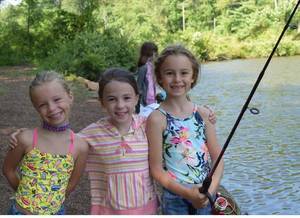 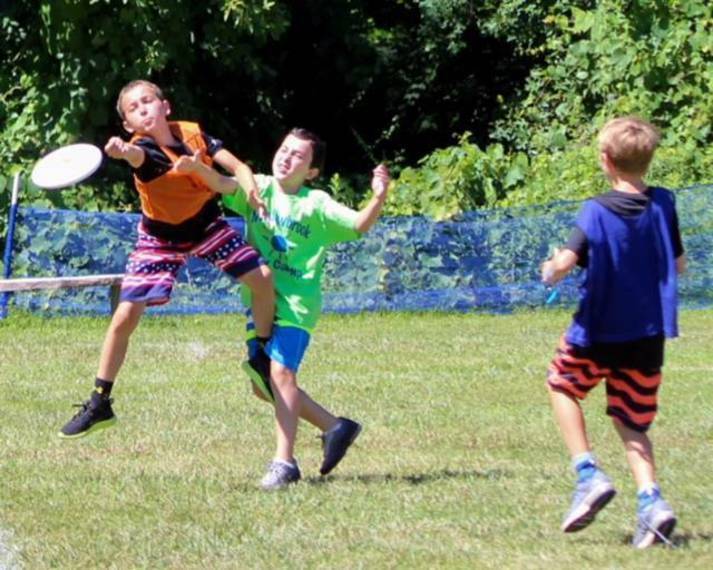 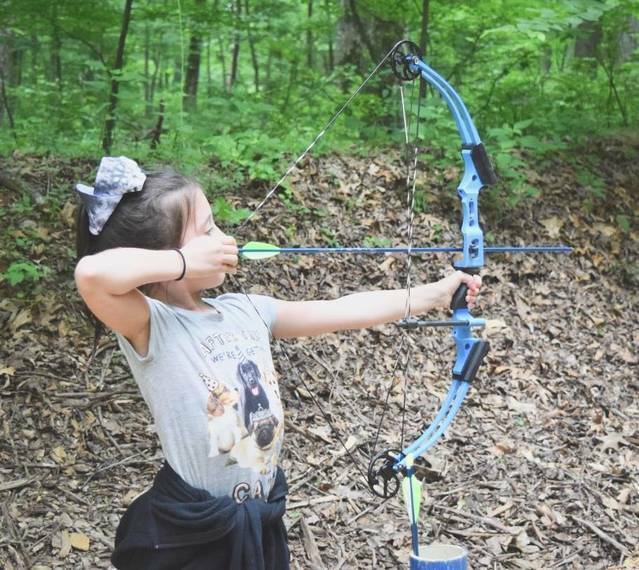 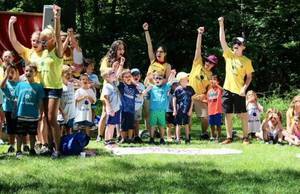 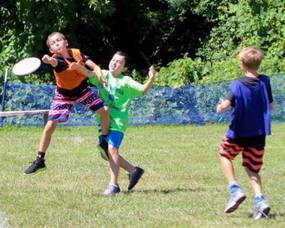 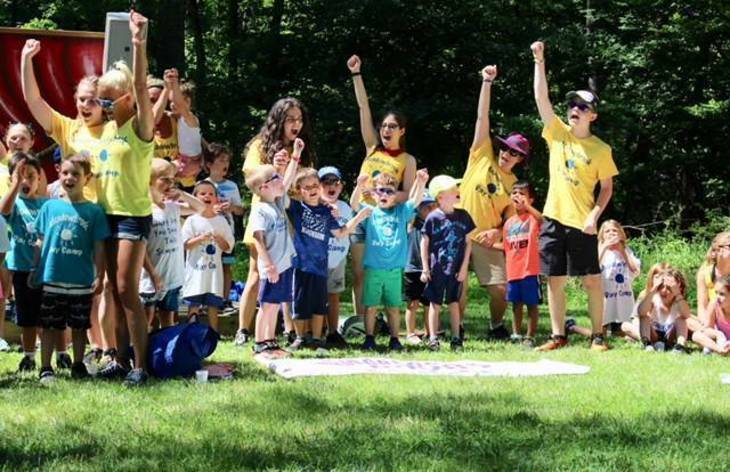 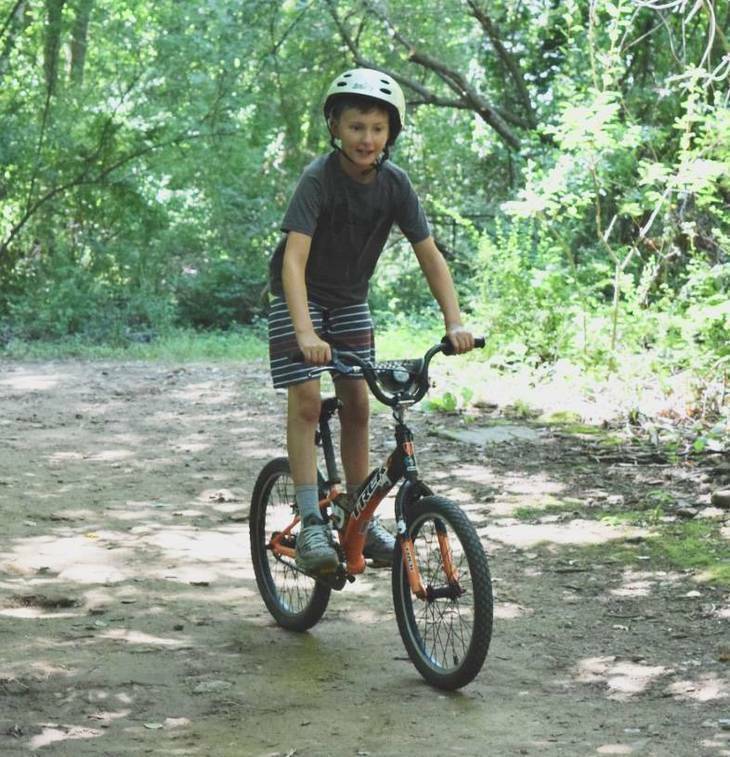 “We encourage our campers and staff to practice TIGER values during the summer and to take these values with them, after camp has ended, back home and back to school,” said Goldberg, whose young children are campers at Meadowbrook.